A few cases of actinomyces keratitis, with variable outcomes, have been reported in the scientific literature. 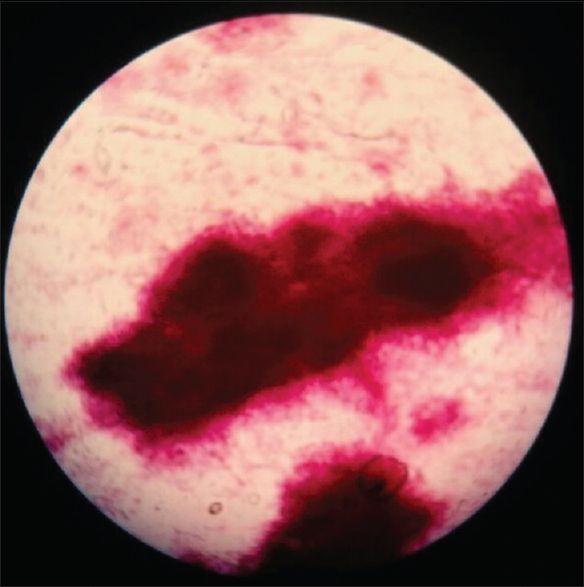 A report a rare case of posttraumatic keratoactinomycosis with a good response to topical penicillin therapy is extracted from Journal of Clinical Ophthalmology and Research 2019 7(1):24-26. A 50-year-old female farmer, with a history of vegetative trauma, presented to a tertiary eye care center, with right eye ulcerative keratitis, initially treated elsewhere as fungal keratitis, refractory to conventional antifungal therapy. 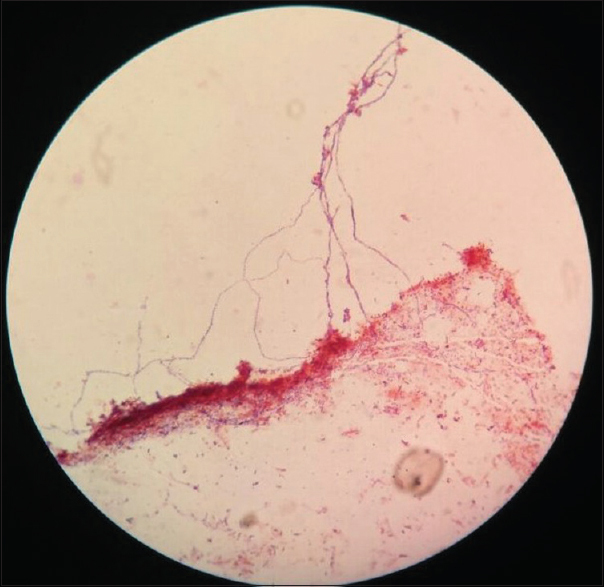 A corneal scraping was done and it revealed Gram-positive filamentous Actinomyces bacteria. Treatment with topical penicillin (100,000 U/ml) showed a complete resolution of the corneal infection, within 2 weeks of therapy. Actinomyces keratitis is a rare clinical condition. A history of ocular vegetative trauma, with a clinical picture similar to fungal keratitis, leads to delay in the diagnosis of such rare presentations of posttraumatic keratoactinomycosis, which otherwise shows a good response to topical penicillin therapy. A corneal scraping done helps in timely diagnosis and effective treatment.